We provide a fresh approach to art holidays by encouraging you to recognise and build upon your own talents and ability. Our programmes include demonstrations and discussions lead by our professional team of tutors and committed working artists with years of experience in adult education. 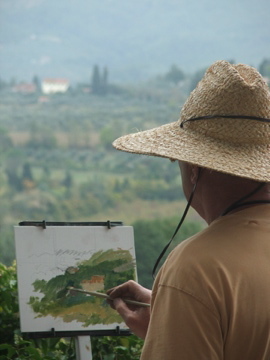 Also available: Seminar of Tuscan Landscape Painting. 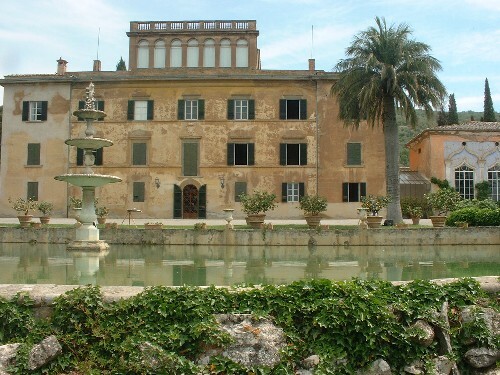 The History of Landscape Art and Life Study courses will enable students, staying in the original environment depicted in so many 'landscapes' by great Italian painters, to understand the meaning of "Tuscan Landscape Painting", where man and landscape form an inseparable union. The essence of Italy comes form art, but most of all from nature... fields of wild poppies in May, the sunflowers in July, the soil that changes hue as it is tilled and left to cook in the heat to create those beautiful shades of terracotta amongst the green of the cypress trees. The abundance of fruit, Sicilian oranges and lemons, the olives and red tomatoes, the white of the mountains - marble and snow - the blue of the sea and sky and of course from that ever shining golden orb, the sun. Just one of the many locations used for our painting / drawing holidays. 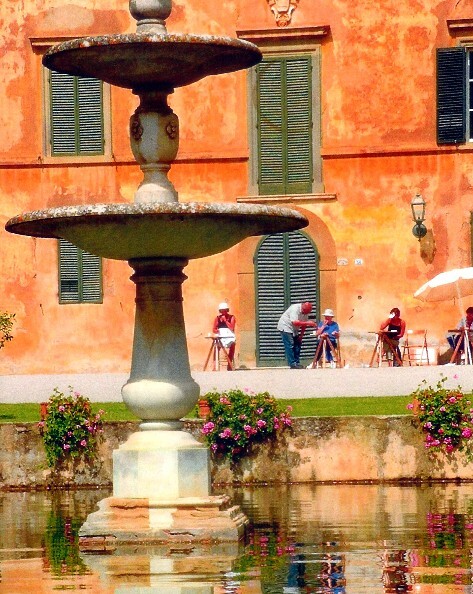 Discover a variety of locations throughout Italy!